The café industry has become one that is increasingly competitive. Cafés are often competing not only with other cafés but also smaller restaurants and some bars. Keeping this in mind, when you are trying to sell your café, it’s really important that you’re able to point out what it is about your cafe that makes it unique and of value to the buyer. Coffee drinking culture in South Africa has caught up to global standards. Competition and the economic downturn has meant that many in the industry have to find new ways to appeal to customers. South Africa has experienced an increase in the demand for speciality coffees. The rise of coffee culture means that there are a lot of expectations as to what will be available at a café. Your café will have to have the right equipment and staff with the right skills if it is going to be appealing to potential buyers! Before you put your business on the market, you should think about fixing up the things that you’ve, perhaps, let get worse for wear. Painting walls and general maintenance can go a long way to attract more buyers. You will also need to make sure that your business finances are in order. For at least three years before the sale of your cafe, there should be clear and transparent financials available for any buyer to see so that they can know what it is that they are buying. There should be a record of what your costs and overheads have been as well as a detailed record of your profits. Give details about the number of heads that come to your café per day so that potential buyers can figure out whether they can make the business profitable or not. Make sure that, if your business has been predominantly cash-based, you have a point-of-sale register that has kept a record of your transactions. You should also be able to show potential buyers lease terms and contracts and any other relevant agreements that your business has. Trying to value your cafe can be a tricky process. Usually, with a business like a café, there are a lot of things that add value to your business that are not tangible. The goodwill that you build up over the years is something that you will have to take into consideration when you are trying to decide on a price tag for your café. You will also need to take inventory of all the crockery and cutlery and fridges and tables and chairs that will be sold with the business as this should also increase the value of it. Providing the buyer with an outline of how the business runs and other things about it might also be worthwhile. Let the potential buyer know what kind of customers you get, what times you are busiest at and why you chose to run the business the way that you did. This may help them to understand how it is that they will make money with the business. Trying to attract buyers is something that will play a big part in the sale of your business. It is important that you identify who your customers will be and target your business to them. 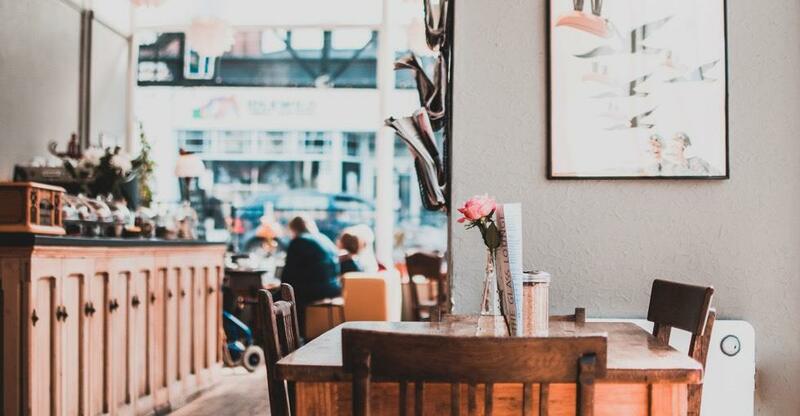 There are a lot of cafes these days and so, when you are trying to sell yours, you should think about what it is that makes yours stand out over the others that will attract the buyer to you rather than them. Think about what the future café trends will be so that you can know what it is that you will need to point out to potential buyers. Consider whether a business broker will be able to help you to reach potential buyers and assist you with the sale but keep in mind that there will usually be a fee that you will need to pay to the broker. If you can market to the right buyer, you will be far more likely to sell your business and avoid wasting. Selling your business online might be the best way to do this!